This is one of my favourite places to take the family. There’s always something new and exciting and the seasonal events are spectacular! 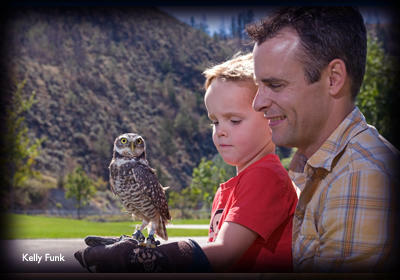 The BC Wildlife Park is a place for all ages to explore over 65 species of our local wildlife. Every member of the family will enjoy seeing cougars, moose, birds of prey, snakes, grizzly bears, mountain goats, and timber wolves. The parks’ newest member is ‘Clover’ a white Kermode known as a Spirit Bear who will be in his new enclosure this year. I love the fact that The BC Wildlife Park aims to create a unique educational experience in which visitors can see and learn about one of Canada&apos;s most endangered and cultural significant animals and BC&apos;s official animal. 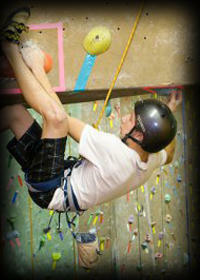 Over the winter year we took the nieces and nephews to the Indoor Cliffside Climbing Gym and it was a blast! There were easy rock walls to learn on (where we mostly stayed) and also some more challenging for the experienced. Walk through the door and you can be climbing within minutes; that&apos;s how easy it is to climb! 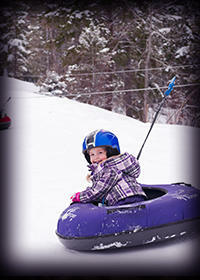 Harper Mountain is just outside of Kamloops and has a Tube Park! We went a few times this season (never gets old) and each time it was full of thrill and laughs. We also brought with us a some snacks and they had a bon fire going every time. I love that feeling you get when you’re in the outdoors sitting by a fire after a long hard afternoon or evening of fresh air! This has to be one of the most fun places! The Big Little Science Centre teaches science in an interactive environment with over 120 hands on stations, you can experiment on your own and also watch a demonstration. 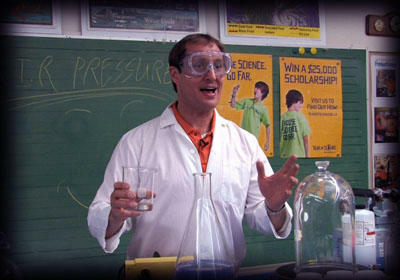 It doesn’t even feel like science, and a must do if you visit with the family. 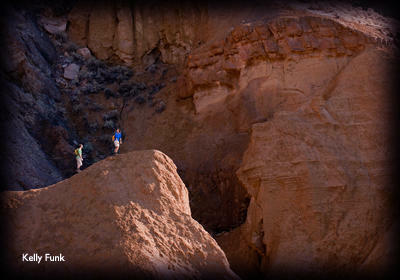 Hiking in Kamloops is endless and there is so much ground to cover – no pun intended. From easy walking trails along the Thompson River to longer hikes in the mountains, every family young and old can experience our landscape within minutes of your front door. Recently we hiked Kenna Cartwright Park and Lac du Bois Battle Bluffs, both of which have amazing viewpoints for those seeking a great family picture. Click here for more hiking a viewpoints in Kamloops.